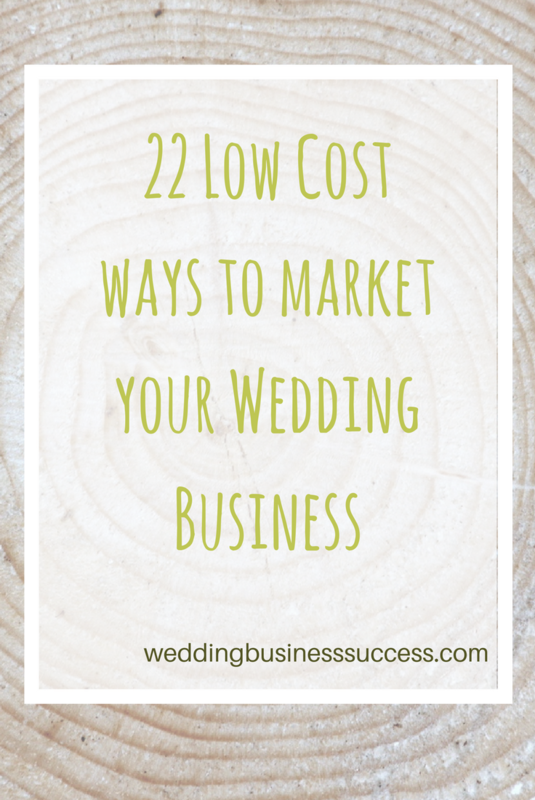 A small or zero budget doesn’t mean you can’t market your wedding business. Here are some ideas that will help you raise your profile without breaking the bank. Grab some business cards and samples of your work and go introduce yourself to other local wedding suppliers. Update your Facebook page at least once per day, monitoring your insights to see which posts do best. Give your Facebook posts a facelift by creating some great looking images. Free tools like Canva make it really easy. Create a Twitter list of influencers (bloggers, journalists, wedding planners) you’d like to connect with. Start following them, re-tweeting their tweets, sharing their blogs and having conversations. Contact bloggers with ideas such as an advice article you could write, a giveaway or competition. Call up an experienced business owner in your area and invite them to lunch. Ask them for advice on how to grow your business (most will be flattered to be asked). Get your business listed on Google map search by registering with Google My Business. Create a mood board mixing your products with coordinating ideas from other suppliers. Ask the other suppliers for permission to use their images – then ask them to share the completed mood board on social media. Write to your previous customers and enclose a discount voucher for them to give to friends or family getting married. 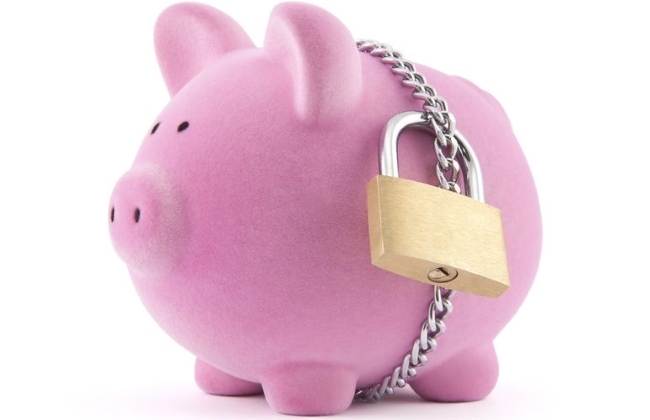 Use email if you have no budget. Improve your Google rankings by optimising your website for search engines. Start emailing your contacts regularly (always get permission before adding people to your email list) with news, events and special offers. Try Mailchimp which is free for small businesses. Join Twitter chats like #weddinghour and see if there is one for your local area. If there isn’t – start one! Set up a Google+ page for your business and update it regularly. Do something noteworthy for publicity and make sure your local paper knows about it. Record a short intro video of yourself and add it to your website. Organise a competition and promote it on social media. Enter for an award. This can be wedding industry specific, but local press often organise awards for businesses in their area. Look for last minute availability at local wedding fairs (if they fit your target audience). You may be able to get a table for very little. Have you got a great idea for low cost marketing? Why not share it on our Facebook page? Great round up, especially the tip on holding a networking event. It will make you a leader in your community. The only thing I’d add is to make sure you track you low-cost and free efforts the same way you would track your paid efforts. Time is often money and it’s easy to slip down the rabbit hole of social media and spend hours a day online and not know if your efforts helped you meet your business goals or how to optimize what’s working and get rid of things that aren’t. Great point, Christie. It’s too easy to undervalue time. Working out the hourly rate you pay yourself can be a bit of an eye opener!